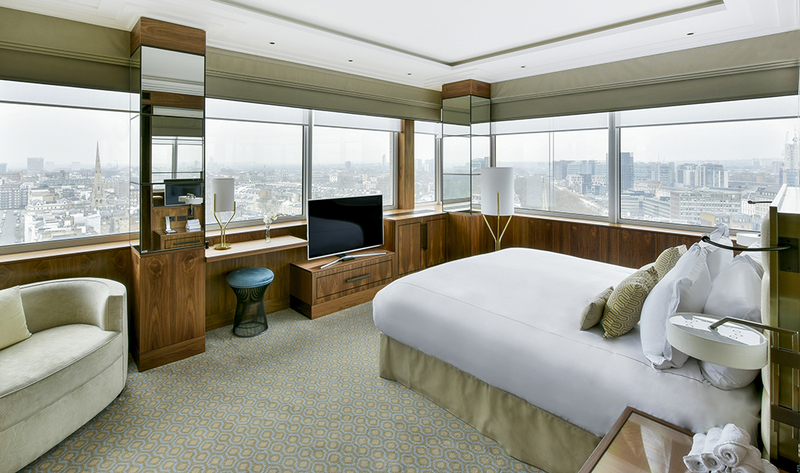 The luxurious Lancaster Suite is both spacious and elegant, blending timeless style, contemporary luxury and spectacular views across London. 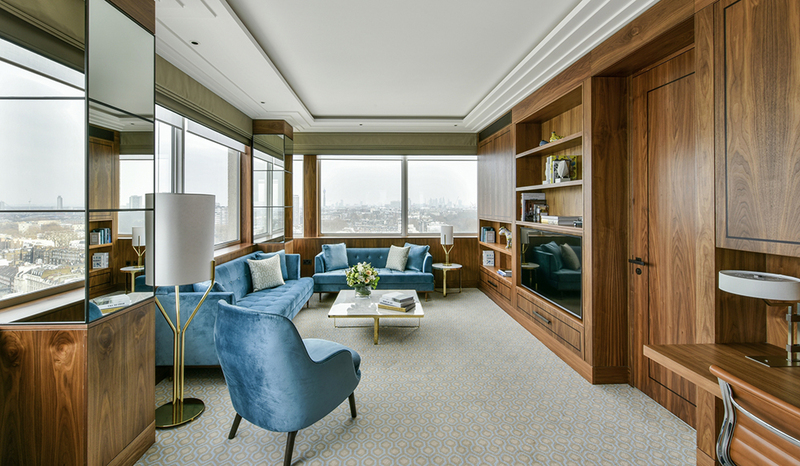 This beautifully designed suite boasts a bright and modern bedroom, a generously appointed living space and lavish marble bathroom featuring twin sinks, large bath and walk-in shower. 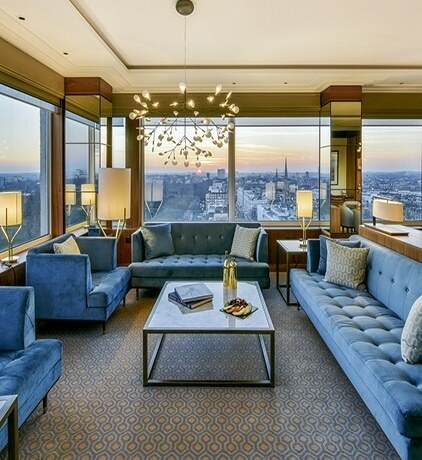 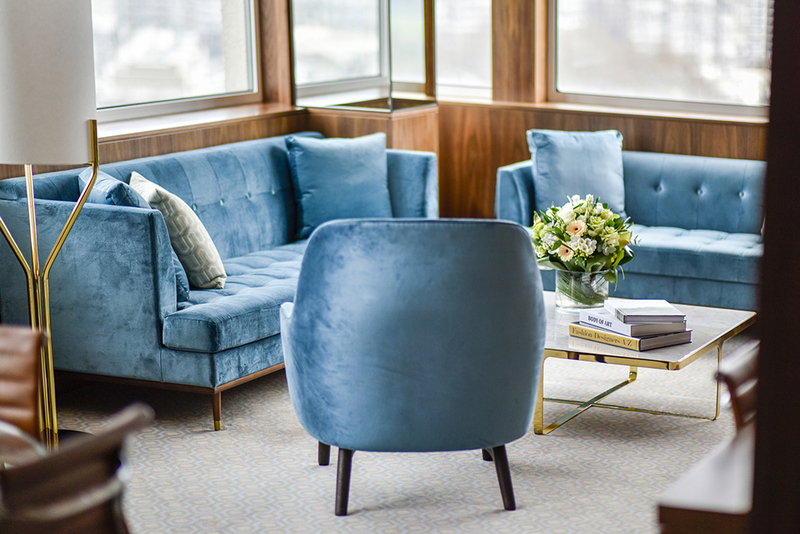 Our exquisite Park Suites are named for their breathtaking views of Hyde Park and the famous London skyline. 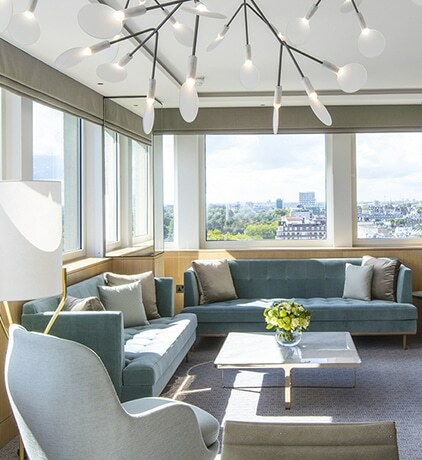 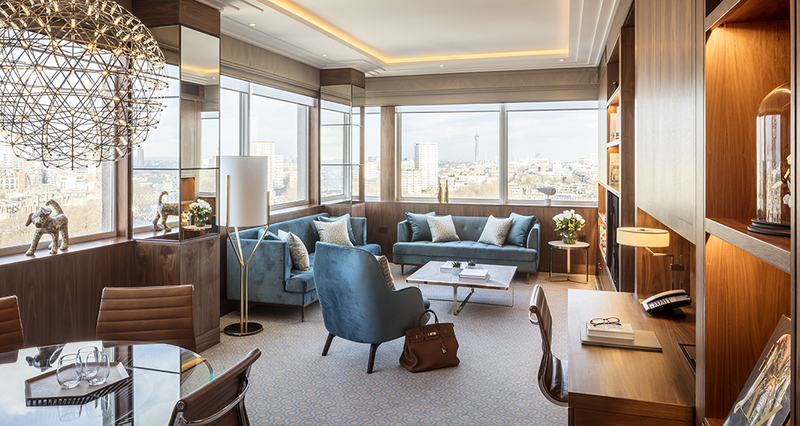 The luxurious Lancaster Suite is both spacious and elegant, blending timeless style, contemporary luxury and spectacular views out across Hyde Park and the London skyline. 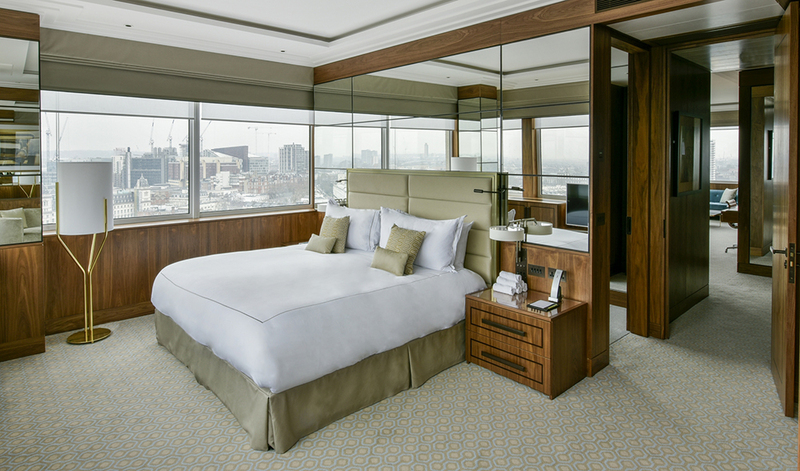 This beautifully designed suite boasts a bright and modern bedroom, a generously appointed living space and lavish marble bathroom featuring twin sinks, large bath and walk-in shower.